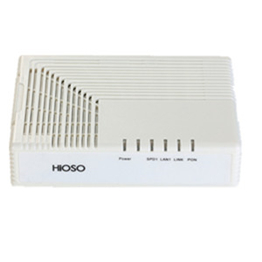 HA411G GPON ONT is designed for fulfilling FTTH ultra-broadband access request of home and SOHO users. 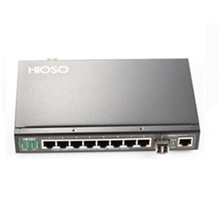 It is based on the stable and mature GPON technology, which has high performance/price ratio, and the technology of layer 2 Ethernet switch as well. 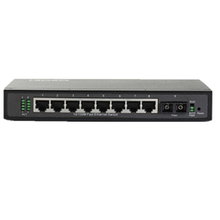 It is highly reliable and easy to maintain, with guaranteed QoS, and fully compliant to ITU-T G.984 GPON standards. The following is about HA411G 1GE GPON ONT(ZTE chipset) related Description, I hope to help you better understand HA411G 1GE GPON ONT(ZTE chipset). Integrated remote configuration and maintenance function. 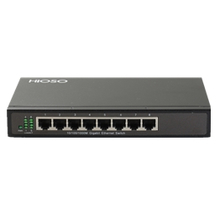 Fully compatibility with GPON OLT with different chipsets. 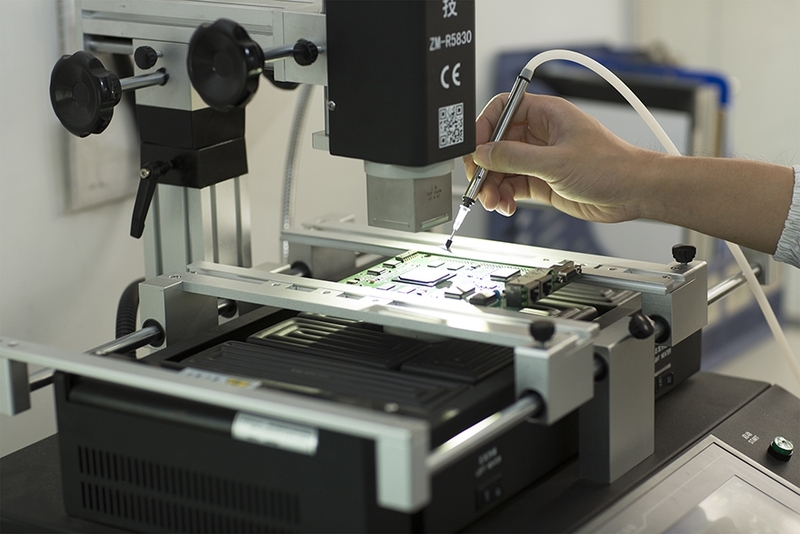 The above is the Description for HA411G 1GE GPON ONT(ZTE chipset). 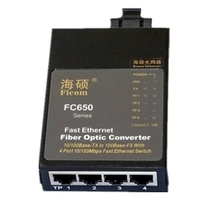 If you want to know more about gpon router, gpon, etc., you can contact us. 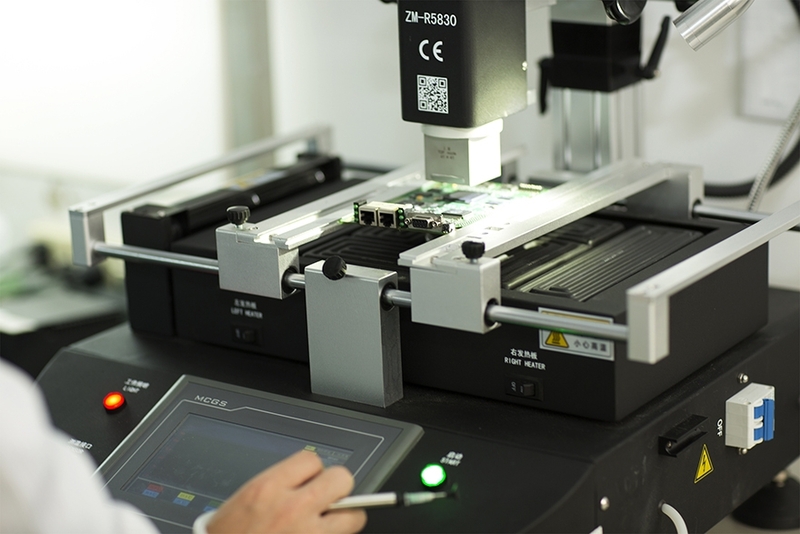 The following is about HA411G 1GE GPON ONT(ZTE chipset) related Parameter, I hope to help you better understand HA411G 1GE GPON ONT(ZTE chipset). If you want to know more Parameter HA411G 1GE GPON ONT(ZTE chipset), or other related gpon router, gpon…. and other products Parameter,you can contact us. The following is about HA411G 1GE GPON ONT(ZTE chipset) related Image, I hope to help you better understand HA411G 1GE GPON ONT(ZTE chipset). 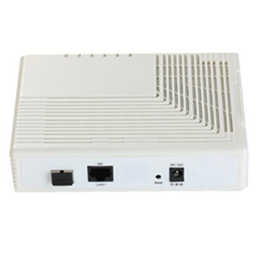 If you want to know HA411G 1GE GPON ONT(ZTE chipset), more related products Image, such as gpon router, and gpon… etc., you can contact us directly. 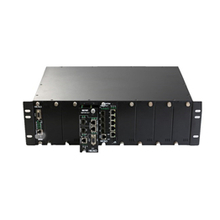 We can provide you with more HA411G 1GE GPON ONT(ZTE chipset), related information, or gpon router, or gpon… information sent to your e-mail. HiOSO Technology Co.,Ltd. 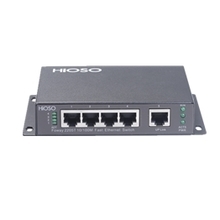 is located at Shenzhen, China.Our factory has more experience in production HA411G 1GE GPON ONT(ZTE chipset)，and we can provide multiple types related products, such as gpon router,gpon,gpon router,gpon,gpon router,etc. If you want to know more details about these, welcome to contact us! 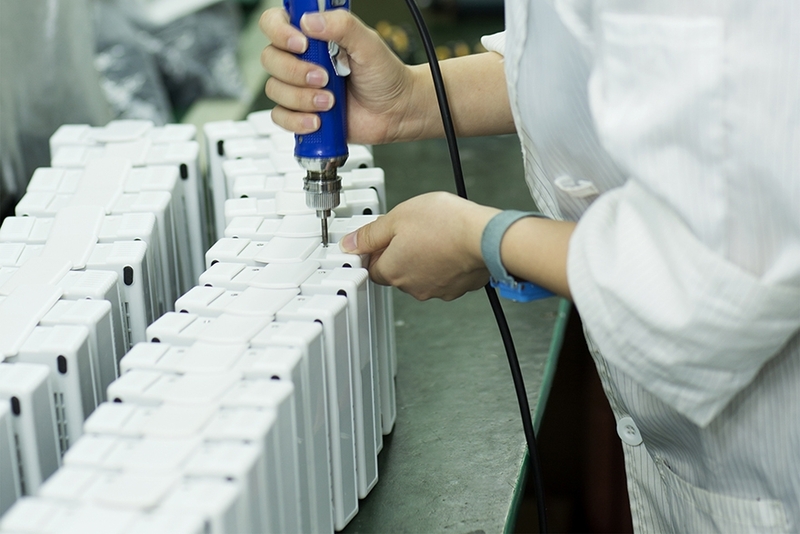 We have standardization process in production HA411G 1GE GPON ONT(ZTE chipset), and ensuring our product’s quality.We have professional pre-sales team, they can answer your each questions, which are about gpon,gpon router,gpon,gpon router,gpon,etc.We have hard-working after-sales team, who are providing after-sales service and protection for our clients.